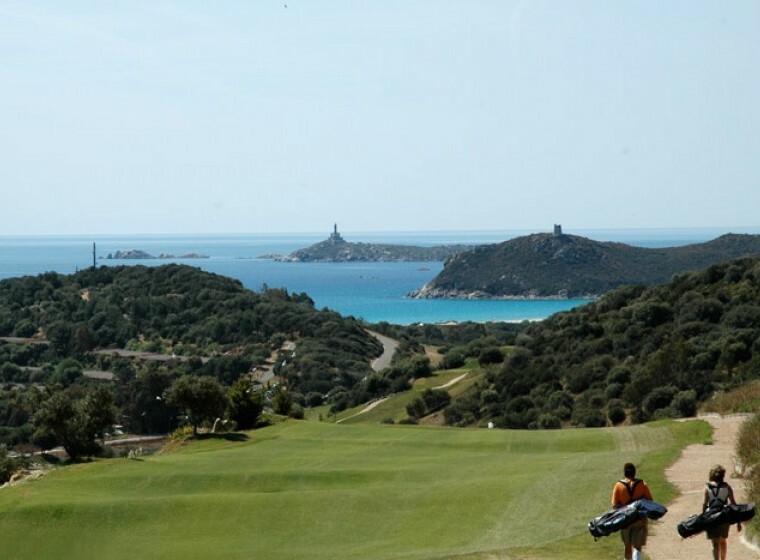 Surrounded by the beautiful Marine Protected Area of Capo Carbonara, Tanka Golf Villasimius is located at just 3 km from Residence Fenicia and offers its guest the opportunity to enjoy a game of golf during their Sardinian stay. 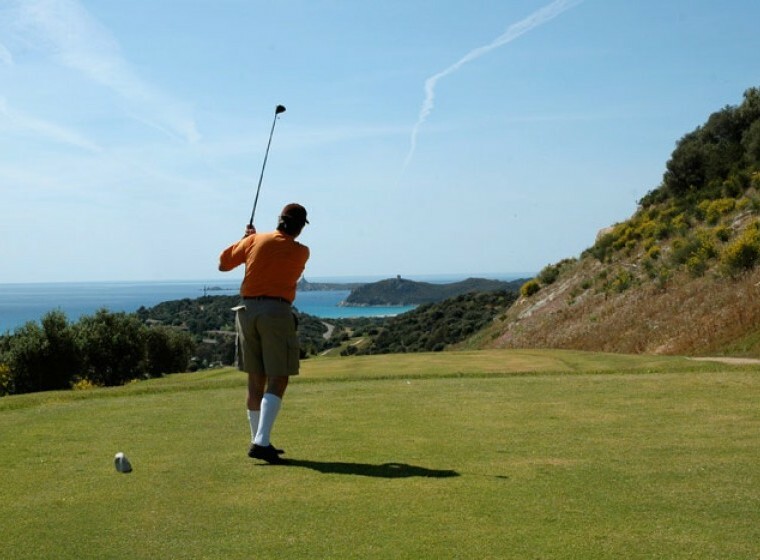 Designed by the renowned golf course architect Luigi Rota Caremoli, in 2007 Tanka Golf was awarded “Best new Italian course” by the golf magazine “Il Mondo del Golf”. 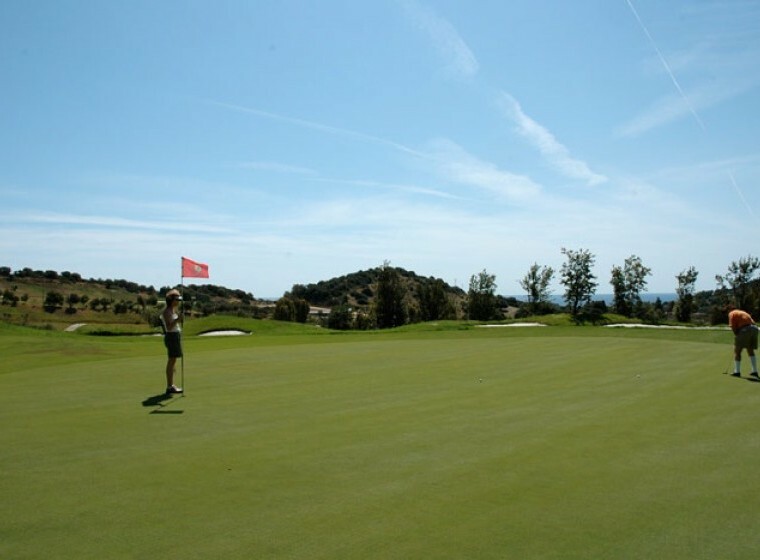 The 18-hole, par 70 course covers an area of approximately 40 hectares. 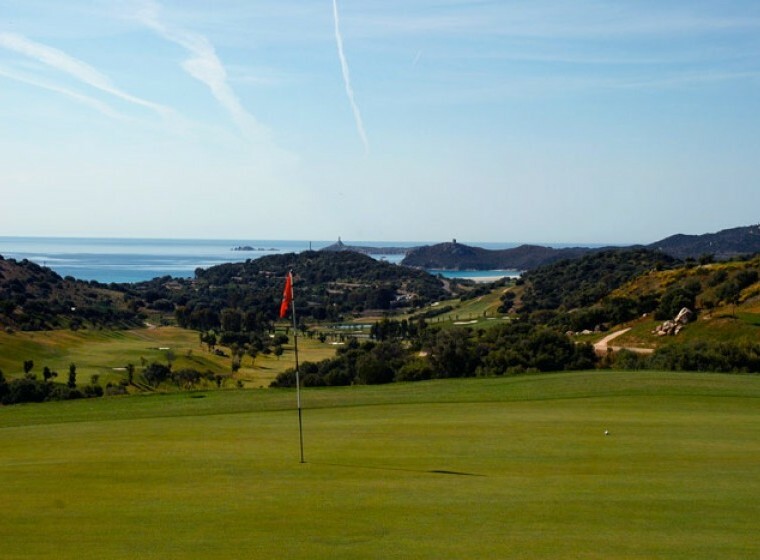 While the first 9 holes are technically more challenging, the back 9 are easier, allowing players to take in the beautiful surroundings and spectacular views. 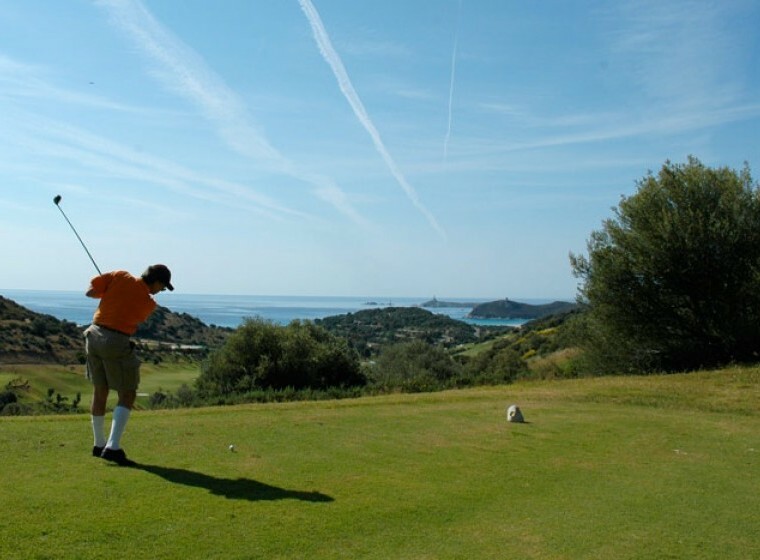 A great opportunity for golf enthusiasts to spend a relaxing holiday in contact with nature, just a few steps away from one of the most appreciated courses in Sardinia and in Italy.